Swansea boss Graham Potter has reported no fresh injury worries ahead of Saturday's Championship clash against Reading. 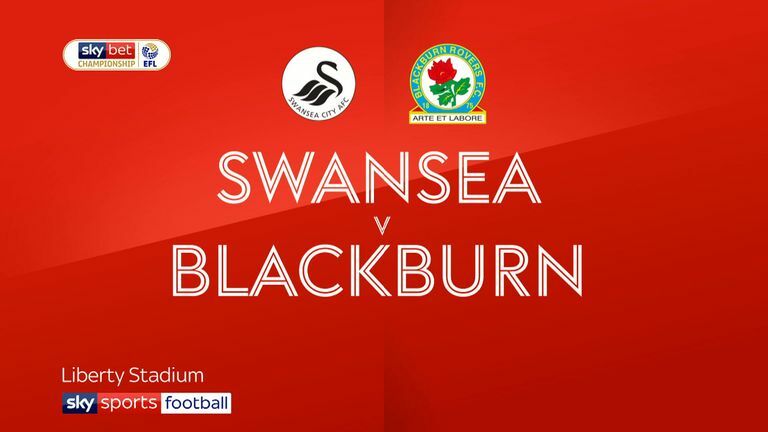 Swansea fought back to beat Blackburn 3-1 on Tuesday and Potter could retain his starting XI for a game that sees Reading manager and former Swans boss Paul Clement returning to the Liberty Stadium. Jefferson Montero, meanwhile, is closing in on a comeback as he recovers from a thigh injury, meaning he could be in the frame for next week's trip to Rotherham. Striker Wilfried Bony is back in training after suffering a serious knee injury earlier this year, but is not yet in match-day contention. 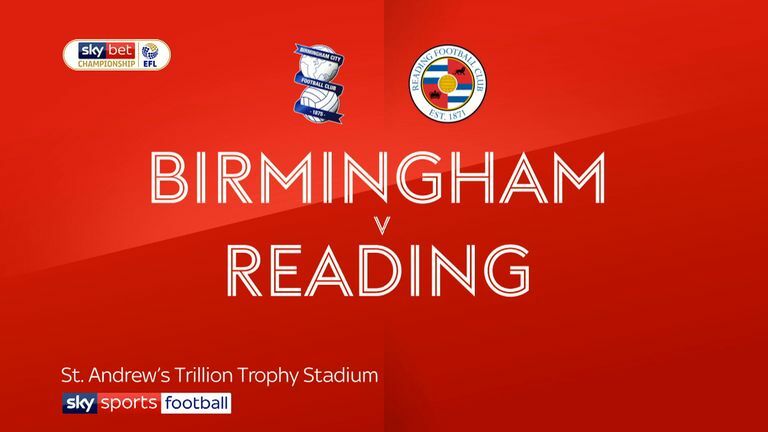 Clement must weigh up whether or not to restore Sam Baldock and Garath McCleary to his starting line-up after both were on substitute duty against Birmingham in midweek. The pair have recently returned to action following injuries, while Paul McShane was set to rejoin training this week. But Clement has confirmed the absence of Iranian midfielder Saeid Ezatolahi, who has a thigh injury and looks to be sidelined for the next few weeks. 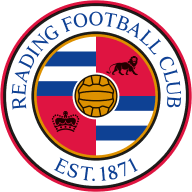 Reading have won just one of their last five league games and are currently 10 places below 10th-placed Swansea in the Championship. Swansea are unbeaten in their last nine matches against Reading in all competitions (W5 D4), since a 4-0 defeat under Roberto Martinez in September 2008. Alan Pardew was the last Reading manager to win a league game away at Swansea, doing so in February 2001 (D2 L2 since). Only Middlesbrough (7) have conceded fewer Championship goals than Swansea City this season (11). Reading have won just one of their last 12 away league games in Wales (W1 D6 L5). 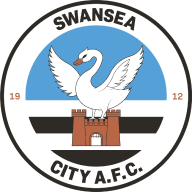 Eight of Swansea's last 10 Championship goals have been scored in the 64th minute or later. Paul Clement is set to return to Liberty Stadium for the first time since he departed Swansea - he lost seven of his last 10 matches there as the Swans boss.